Now at IBC I actually perform a number of tasks behind the scenes which keep me largely occupied and out of trouble. And I am issued with a house telephone so anyone in the IBC organisation can find me even when I try to hide. One of the organisations who did contact me regularly was IBC TV, the new look service which provides 24 hour streaming of all sorts of events and content around the show. That includes a number of live broadcasts each day: regular programmes and special events like commentaries on keynote conference presentations. On the first day I was called and asked to rush to the IBC TV studio no fewer than three times, because a guest had not turned up and would I stand in. In each case, the guest arrived at pretty much the go live time sometimes after it and I did not need to bluff my way through whatever they were going to talk about. On day two I did actually have to be an instant rent-a-pundit, but that is a different story. The fact that these people, all of whom I am pretty certain were on a much higher pay grade than me and had minders to mind them, failed to understand the concept of time with respect to live television made me pause for thought. In the changing world of television, does time matter any more? 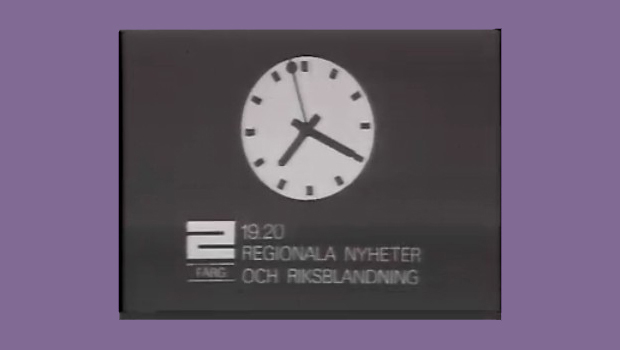 In the classic days of broadcasting, the clock was king. The idea of crashing Big Ben on radio was absolutely anathema. When Eddie Mair did it a few months back, on the PM programme on Radio 4, he ran a week of features about this cardinal sin. On television, too, time was sacrosanct. The idea that the early evening news could start at around six was just silly. It started at 18:00:00:00 or someone would be looking for a new job. 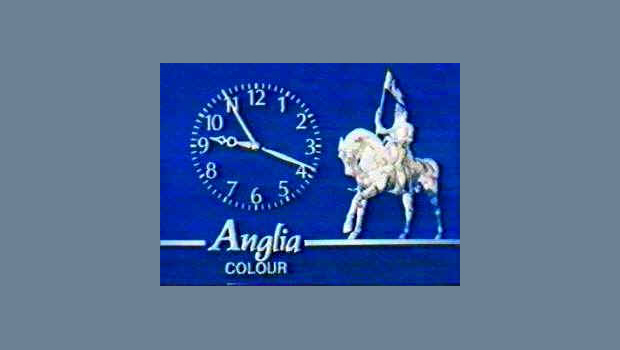 Everyone knew when that was, because there was a network of station clocks, linked to the Greenwich time signal. People used to set their watches by it.